How do I get to the nursery? The nursery/preschool is located closest to the East White Street parking lot. As you enter the church doors at the covered roundabout drive, the nursery is located to your right. Our Nursery Administrator, Stephanie Ansley, will be at the desk to help welcome you and your little ones. She will be able to help you with any questions or concerns and assist you with gently placing your children in their appropriate nursery rooms. Our St. John's children know Mrs. Stephanie as "The Sticker Lady!" Stickers are always fun! What ages are served in the nursery, and when? Child care is provided for infants through three years of age for all three worship services (9AM Contemporary, 9AM First Light, 11AM Traditional) and during Sunday School (10AM). Children ages four through six years of age may go to any of the worship services and, if they wish, may dismiss to Children's Church immediately following the children's sermon. During Sunday School, children who are three years of age through kindergarten receive a Bible lesson and age-appropriate activities. How does communication work in the nursery? Parent cell phone numbers are written on security tags and attached to the child so that parents may be reached in the event that immediate communication is needed. The tags also note the child's feeding, diapering, and medical instructions for the staff. Infants: Several diapers, wipes, change of clothes, bottles (please label with your child’s name), pacifier (if needed), bib, and any special items specific to your child. Toddlers: Several diapers, wipes, change of clothes, sippy cup (please label with your child’s name), and any special items specific to your child. If you do not want your child to eat Goldfish crackers for a snack or your child has a food allergy, please provide a snack labeled with your child’s name and notify the caregivers in your child’s classroom. Two Year Olds: Diapers/pull-ups and wipes (if needed), extra underwear (if potty trained), extra change of clothes, and any items specific to your child. If you do not want your child to eat Goldfish crackers for a snack or your child has a food allergy, please provide a snack labeled with your child’s name and notify the caregivers in your child’s classroom. Is my child too sick to come to church? In order to provide a safe, healthy nursery for all of our children, we ask that you keep your baby or toddler at home when he or she exhibits a fever, vomiting, diarrhea, runny nose, sore throat, rash, or any other sign of infection. Please be sure your child has been free of all symptoms for at least 24 hours before returning to the nursery. How does the church help my family to stay healthy? Diapers are changed on a washable pad. Safety straps are fastened on changing tables. Disposable gloves are used to change diapers. Creams and powders are not used unless parents request and provide them. Soiled diapers, wipes, and gloves are immediately placed in a diaper disposal container. Changing surfaces are cleaned after each use with a disinfectant. Hand cleanser is used after each changing. Crib sheets are changed after each use. Toys are disinfected after each use. Parents are asked to label all bottles and sippy cups with their child’s name. Labels are provided in the event that a family forgets to label their cups and bottles. St. John’s also adheres to our Public Health Statement. What is the Public Health Statement? Our youngest children are not yet old enough to have received all of the recommended vaccinations. For this reason, special care is taken to protect the health of our little ones. Please note as part of our Public Health Statement, it is our policy that all individuals (adults and children) who enter the nursery area are up-to-date on all vaccinations. For details regarding our safety policies, see our Public Health Statement FAQ or contact our Nursery Administrator, Stephanie Ansley. I nurse my baby. Is there an easy place to do this? A Nursing Mother's Lounge is available for our mothers. The lounge is equipped with a changing table, rocking chairs, and a television set that broadcasts both the 9AM First Light and the 11AM services. See the Nursery Administrator, Stephanie Ansley, at the nursery desk for assistance with opening the room. What kind of training does the staff undergo? The nursery is staffed with unpaid as well as paid staff who go through a series of trainings and safety procedures to best serve our children. All individuals who serve in the nursery are trained in Pediatric CPR and First Aid, follow our Safe Sanctuary policies, and adhere to our Public Health Statement. Please contact our Nursery Administrator, Stephanie Ansley, with any additional questions. If you are 18 years or older and feel called to care for our smallest church members on a volunteer basis, please contact our Nursery Administrator, Stephanie Ansley. All volunteers must complete a background check and will be trained in all safety measures and policies before serving in the nursery. What is the Nursery Committee? The Nursery Committee's mission is to help welcome our newest and smallest members to St. John's. The committee runs a Stork Ministry, which lets the community and neighbors know of new arrivals at the church. Wooden storks are delivered to the homes of our new babies to announce their arrival and welcome them into our congregation. The parents are presented with new baby baskets filled with infant necessities, information on our children's programs and child development, a diaper bag tag, and a variety of other family treats. 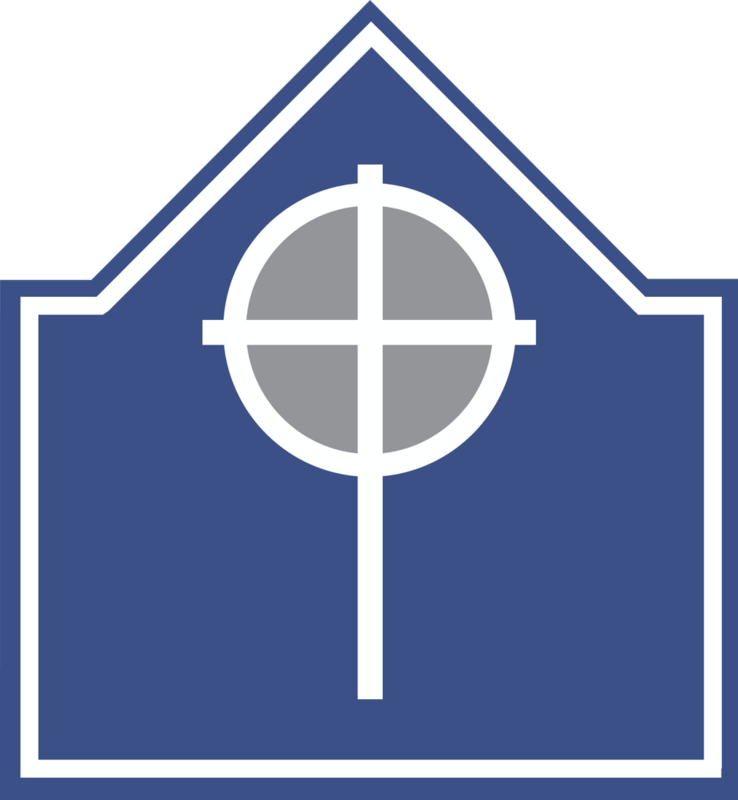 If you are a St. John's church member and feel called to become part of the Nursery Committee, we welcome you to contact Sarah Crockford, Director of Children's Ministry. If you have any further questions regarding our nursery, please contact our Nursery Administrator, Stephanie Ansley.